Dr. Remington has unearthed a relic of the mysterious Pelasgians. To truly discover and unravel the mystery of an ancient civilization, you must travel to the city of the majestic Parthenon, Greece! 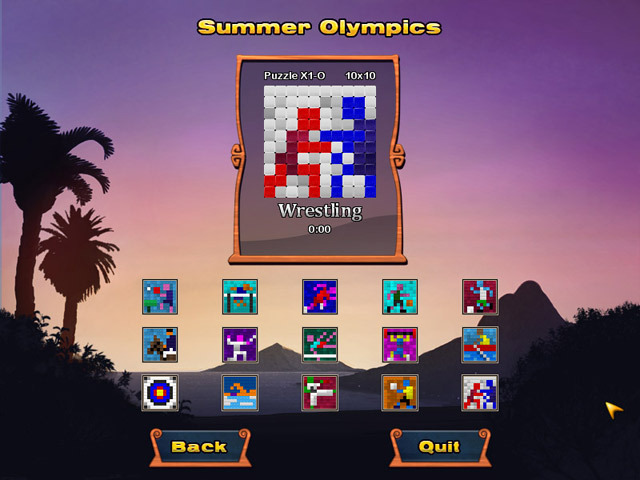 Work your way through seven exotic locations in Story mode or tackle over 100 puzzles in an extra puzzle mode. 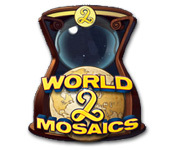 Safeguard the history of World Mosaics in this globe-trotting Adventure. 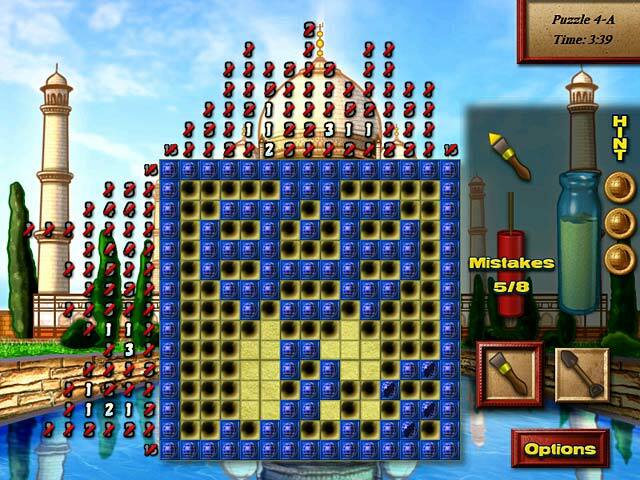 In this merger of Pixelus and Soduku, you must find your way back to your own era in time by solving increasingly difficult puzzles. 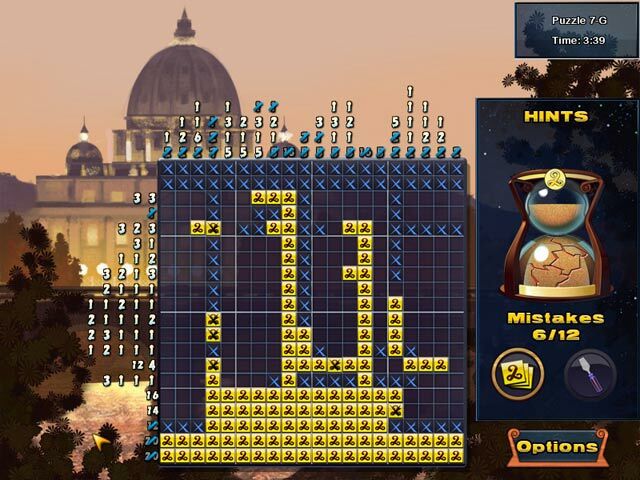 Once you solve the puzzle, a hidden mosaic is discovered. 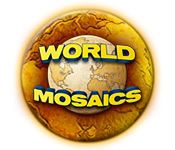 The mosaics take you through the Jurassic period, the Dawn of Civilization, and even the Renaissance. 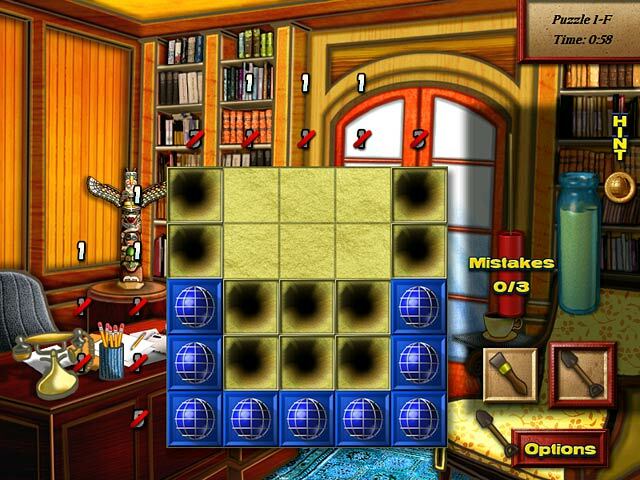 It’s always fun after you solve the puzzle to try and guess what the mosaic is before they reveal it to you. My tip is feel free to use the hints… there’s no penalty and you lose them if you don’t use them.